soooooooooo, when I was a kid I did ceramics for a while, maybe 5 or 6 years. I never really got amazing or anything, but I could make a bowl or plate or vase or whatever pretty decently. 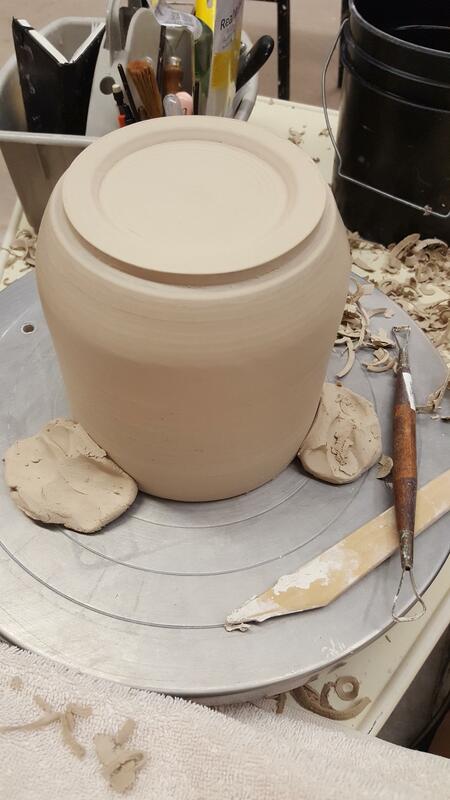 I made probably a couple hundred pots, and recently due to reasons had cause to go back through them and pick out the ones worth keeping, but also sort of realized I'd given up on this skill/hobby I used to have, which is a little sad I guess. my gal has been wanting to Do An Art for a while, so we recently enrolled in an evening weekday class together to try and purge some workstress from our minds. kinda like riding a bike, I've been rediscovering the passion I had for this poo poo at one point in my life - and also realizing I can probably pull some grant achatz poo poo, and custom make myself dishes precisely intended for a particular application, which is kinda cool. anyways, I'm still more at the 'rediscovering my skill' end of the spectrum, so what I have to show right now is not really all that cool. but, thought it would be worth making a thread about it, since this place is loving dead as poo poo. so in what follows, feel free to discuss any pottery knowledge or accomplishments you yourself have, or if you don't know poo poo about it, I'd be happy to answer any questions I can. also, if you're feeling really randy, I'd be happy to 'commission' an object for you. the studio fees are hella costly for this poo poo, and I also have had trouble drawing inspiration for new work in the past - so if I can make something someone would enjoy and offset the fees a little, I'm all about it. currently have a million ideas for things to make, but I'm sure I'll eventually run out of steam. my next projects : making a german-style fermentation crock, and a tagine! I've always been highly impressed and vaguely intimidated by making pottery. Is it a terribly expensive habit? not terribly, but definitely not cheap. studio/class fees are around $125-150/mo here. plus the cost of clay, which is around $20/bag - roughly $1/lb. 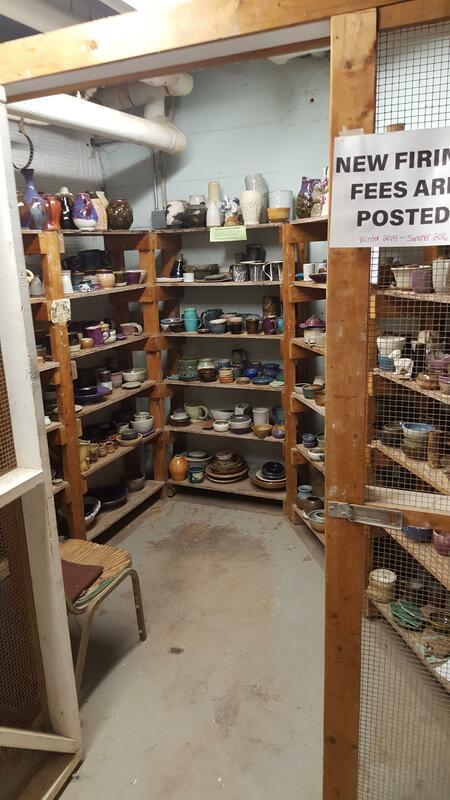 but the studio fees includes all the materials, energy it takes to fire the pots, glaze, administration, instructor, etc - so really the more you make the it makes sense - but still you're probably averaging $10-20 at cost per pot, not including your time. :/ love of labor, labor of love. 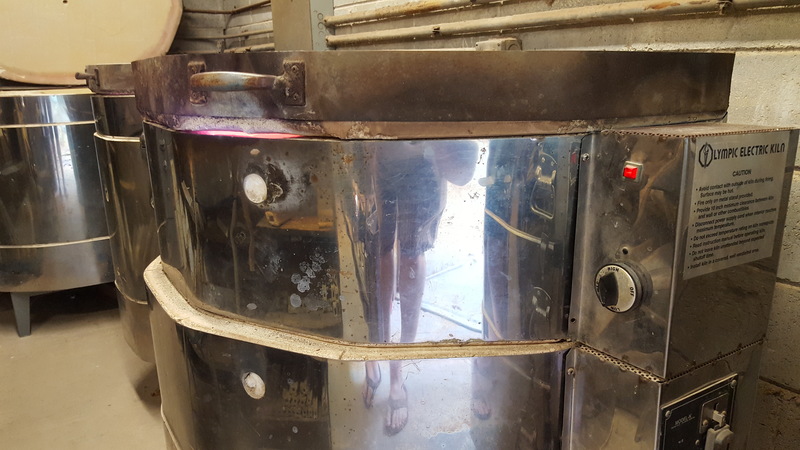 Can you make a pot that has room to insert slow cooker crock pot electronics and heating element? I'd like to make one of my own for roast chickens and the like. Have you cooked/served food in your potware yet. 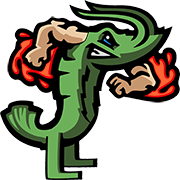 Have you tried throwing porcelain yet? I threw for a couple years in high school and loved it. I used to be the kid that walked around school with slip/clay all dried up on my pants lol Anyway I tried throwing porcelain a couple times and was never able to make anything because it's like throwing room temp butter ugh. I don't know what crock pot electronics look like. 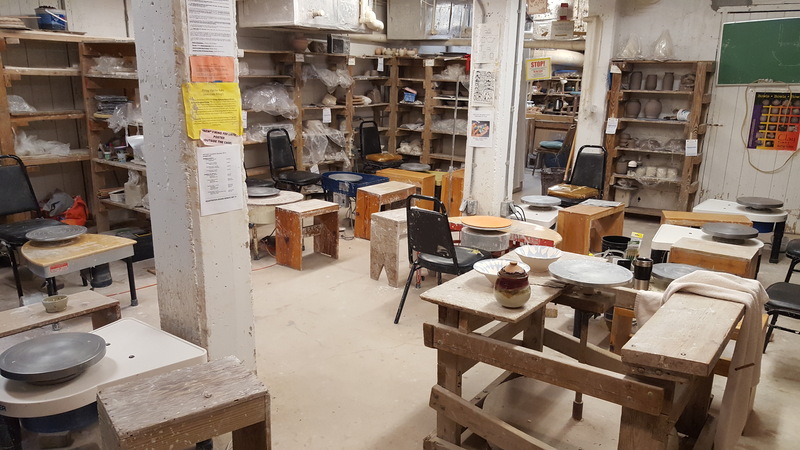 You can make just about anything though, the hard part is accounting for clay shrinkage, which varies between 15-25 percent depending, from start to finish. Yeah, I have some salad bowls I have served in, and mugs I use, I'll get a pic next time I have attractive food in em. 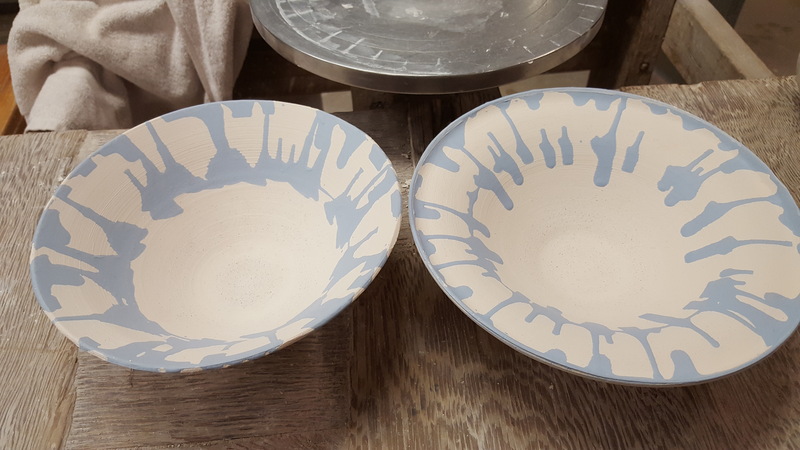 Here is a pic of how those underglazed bowls came out, pretty happy with those. 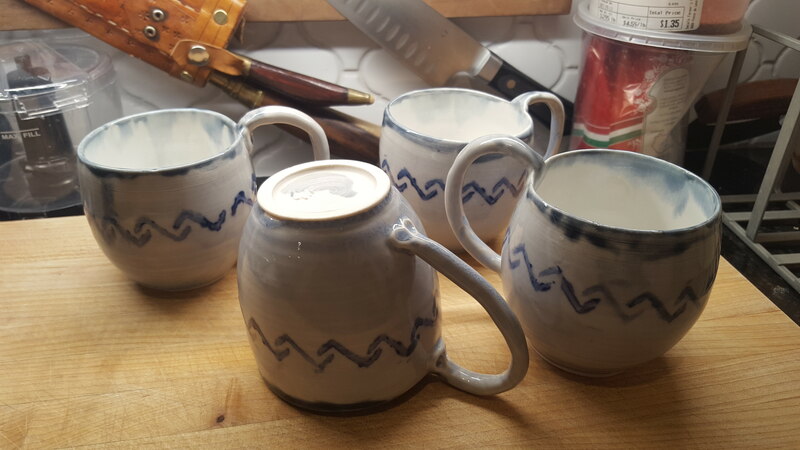 And some mugs I made last week, trimmed and ready to bisque. I'll post more finished stuff in the next day or two. I have a million pots from way back when, but I am still kinda getting back into the swing of things and wanna focus on new stuff - but I'll try and dig up one or two old ones I liked. 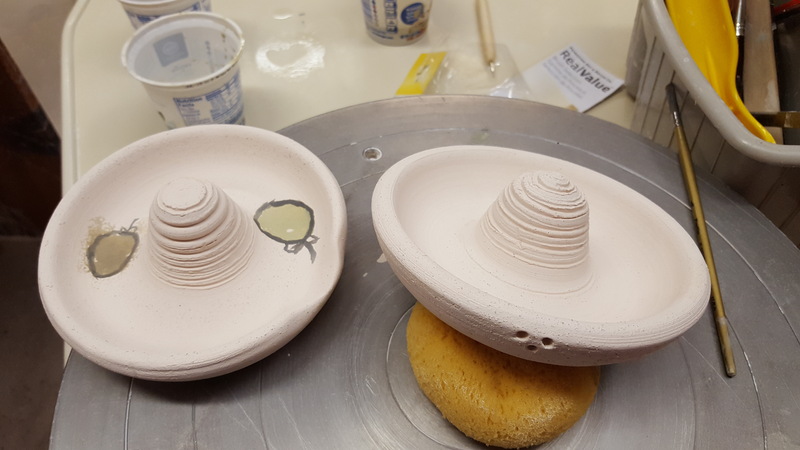 here are a couple things I'm working on now - a pair of juicers I glazed today, should be finished by next week. you can see how hilariously poo poo I am at drawing/painting! the one with the juice holes I kinda rubbed down with a mix of black, green, and yellow underglaze, and then did the whole thing coated with a greenish glaze that should crackle a bit. dunno how they'll look in the end, not terribly optimistic, but they should function well. and here's that straight jar with a lid that was upside down a few photos ago. 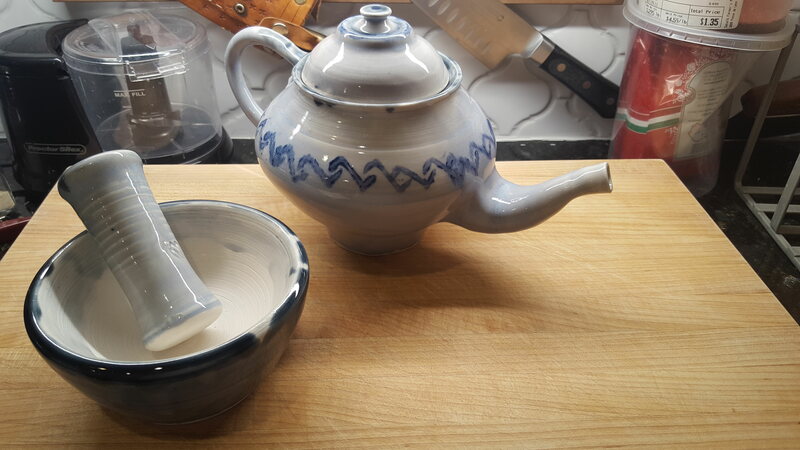 it has been through bisque, and I've applied some dots of (red) wax-resist to make kinda a pattern - and then I'm going over it with a blue engobe/underglaze(same as those blue bowls above). If it works how I think it'll work, the wax will burn off, leaving a white dot pattern in the middle of a blue ring, which should look fancy. 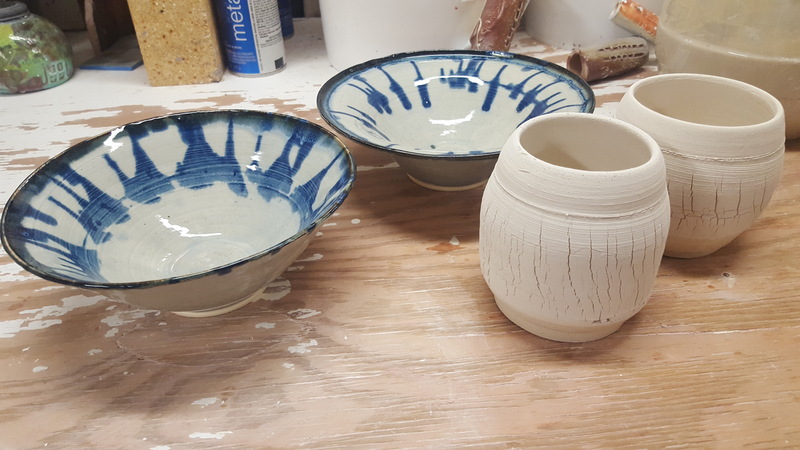 I'll then glaze over the whole thing, probably with similar colors to those blue bowls since I liked how they turned out. phluxy why is that spout so droopy. you're not going to be able to fill it up. yeah you're absolutely right. It's a garbage pot for sure, but I made like 5 different spouts before this one that ended up in the (literal) garbage. So, just got frustrated and figured I'd live, laugh, love, learn, and make another better one with my time. 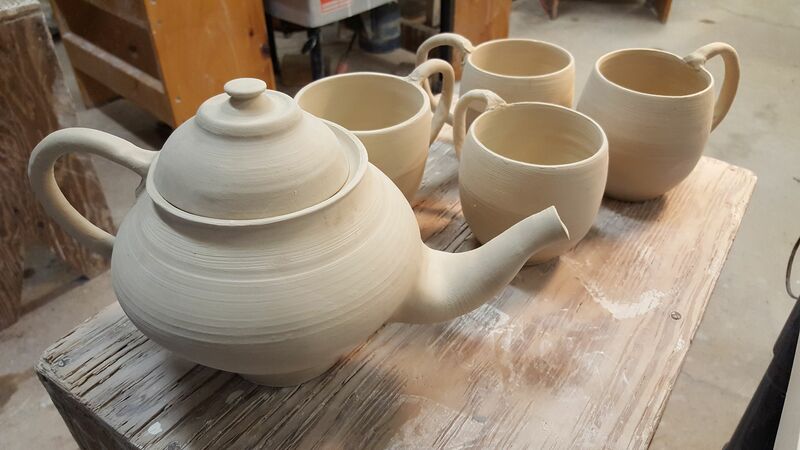 I was able to clean up the edges of the cups where the handles meet though, and raise the spout a tiny bit; this was kinda a before picture. But it still is too low and droopy for sure, I'm definitely still a beginner/low intermediate at all this. glad someone with taste noticed. Only solution is to turn it into an elephant. important lesson learned : don't make droopy spouts. this thing pours for poo poo. shoulda turned it into an elephant. 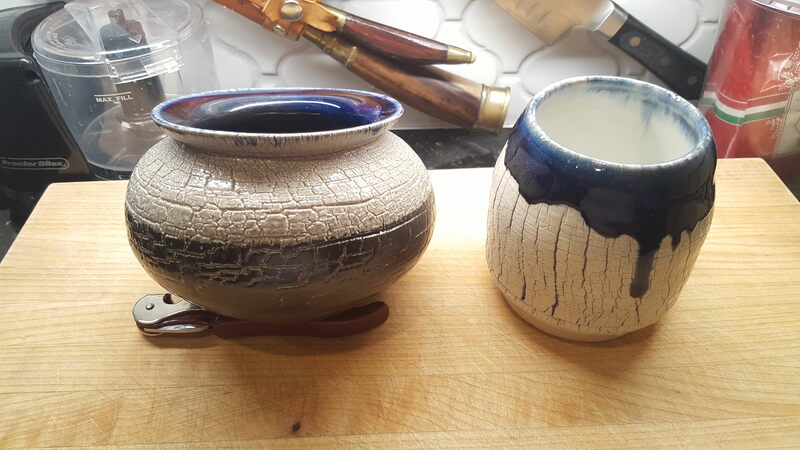 I've been doing way too much blue and white, but have been trying to get a good feel for how the glazes work for a pitcher I'm working on for my mother in law's xmas gift. I have a few new things in my pipeline (tagine ho), going to try and mostly stay away from blue for all that. shoulda turned it into an elephant. 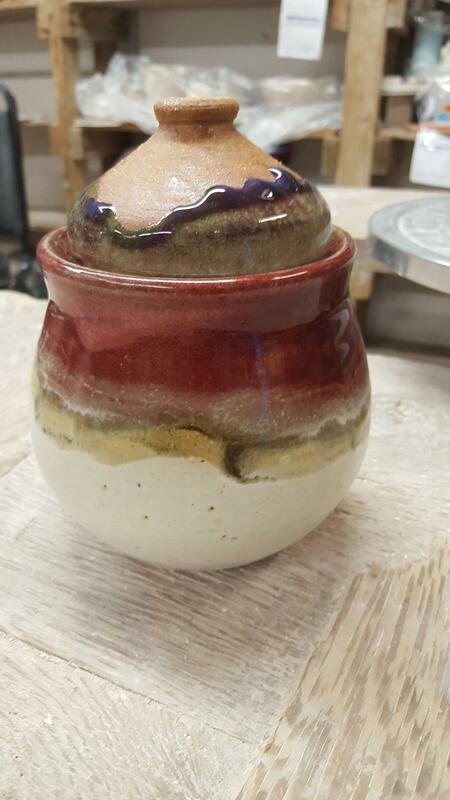 How did the jar turn out? so bad I don't even wanna post a picture of it. 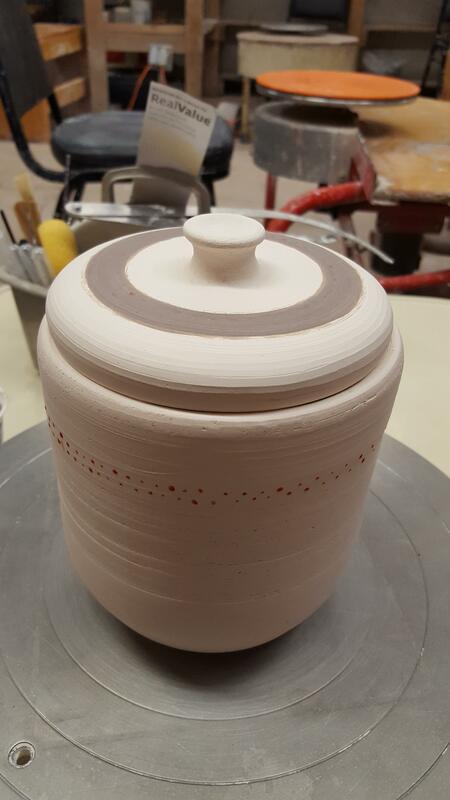 the glaze sucked, and also got burnt somehow in the kiln - and the pattern I was trying to do didn't show through, and the lid lost moisture at a different rate than the bottom, so it fits really poorly and the whole thing just generally makes me sad. I like these two. They look very texturally pleasant. That's cool poo poo. 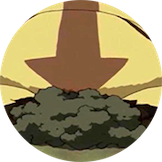 Comedy option: make a bong.